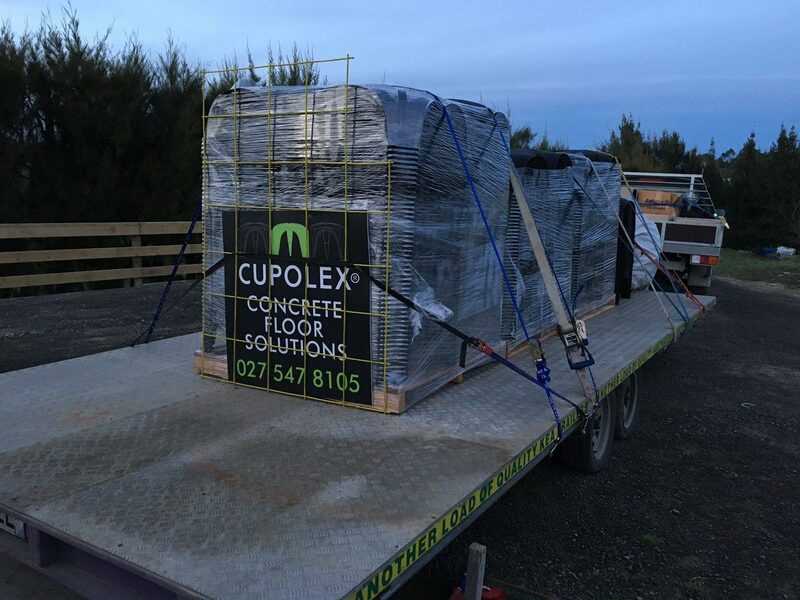 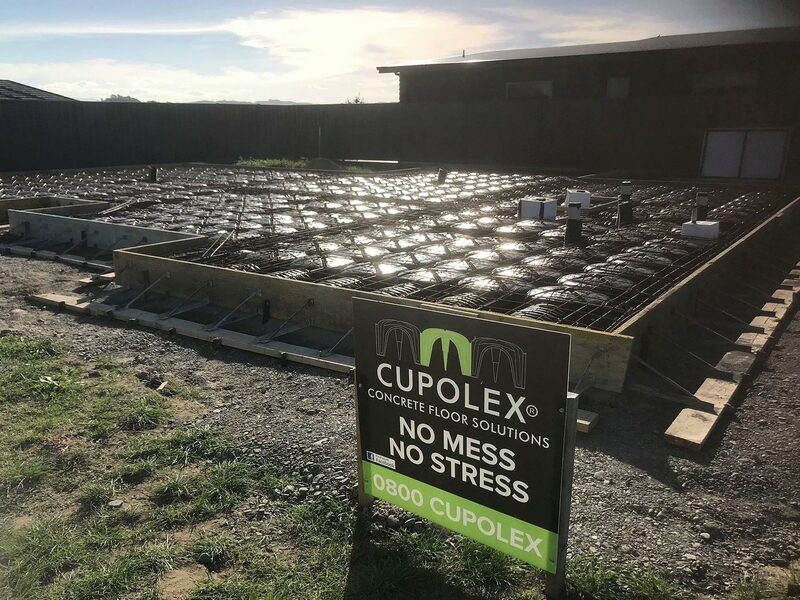 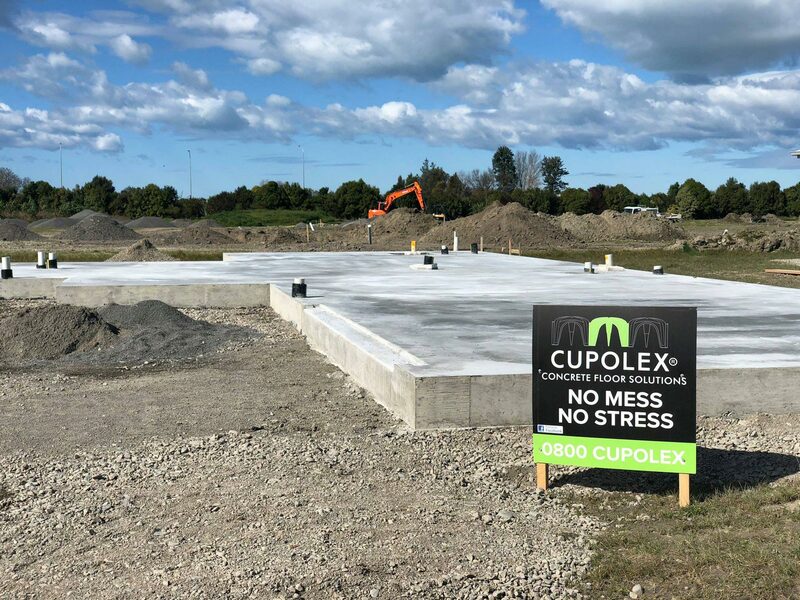 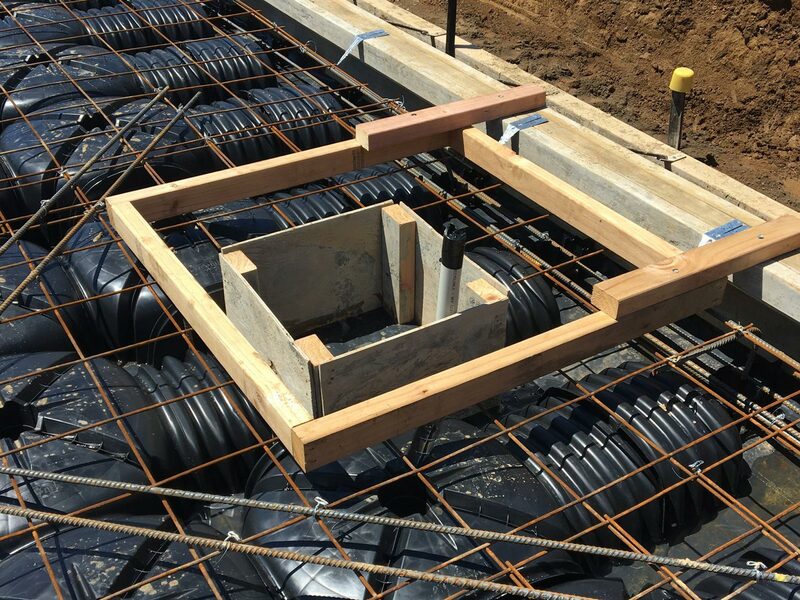 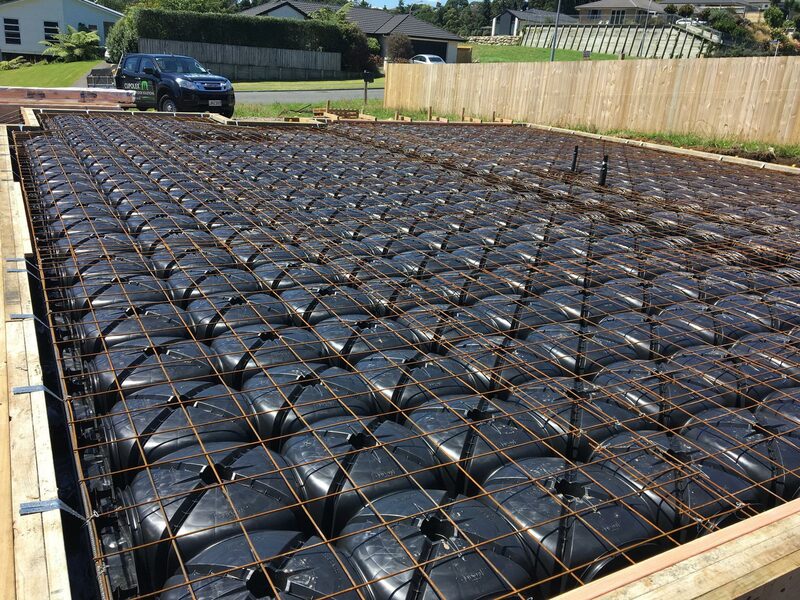 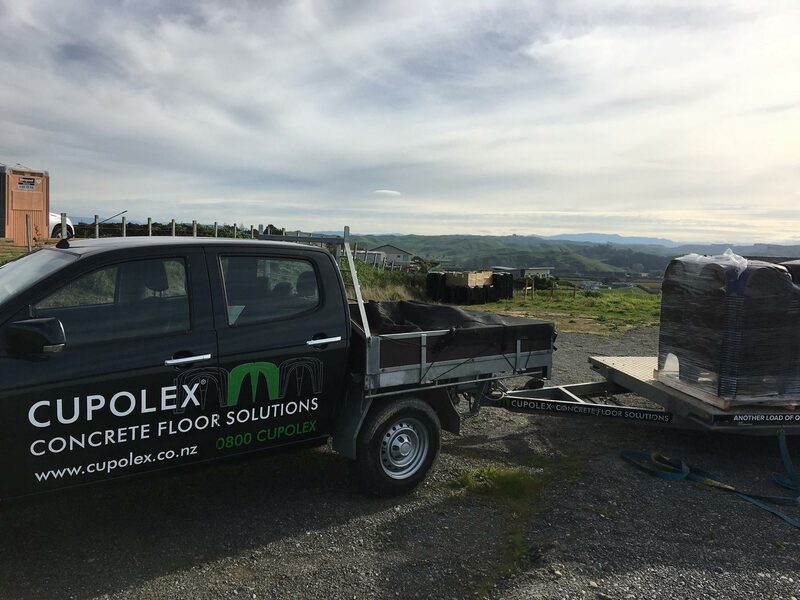 Cupolex: your concrete void system and foundation specialists. 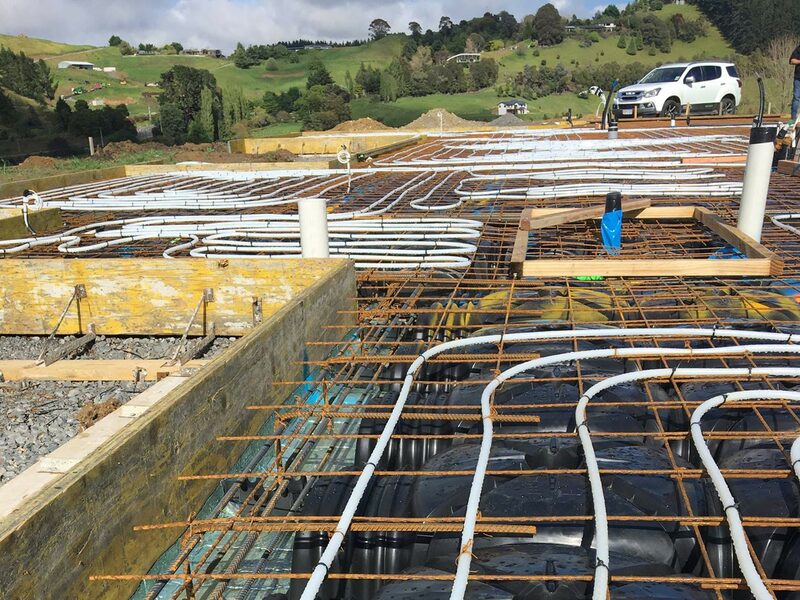 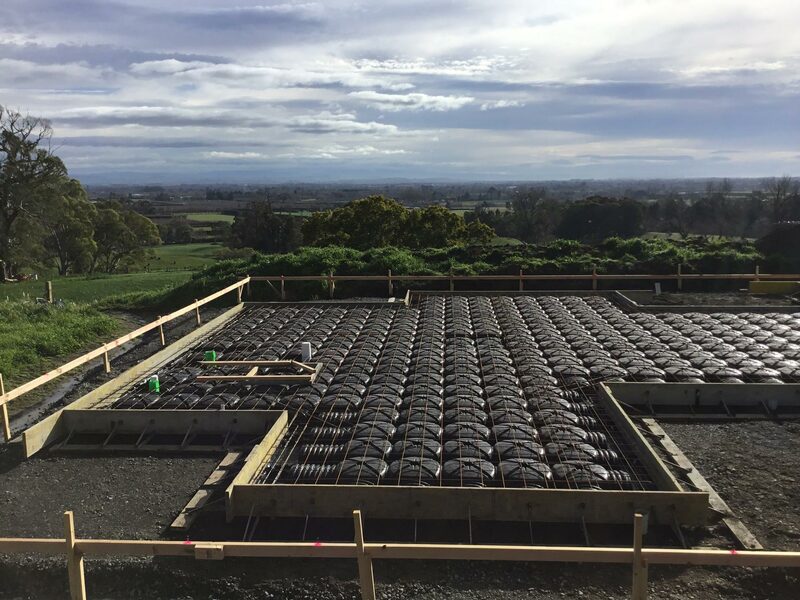 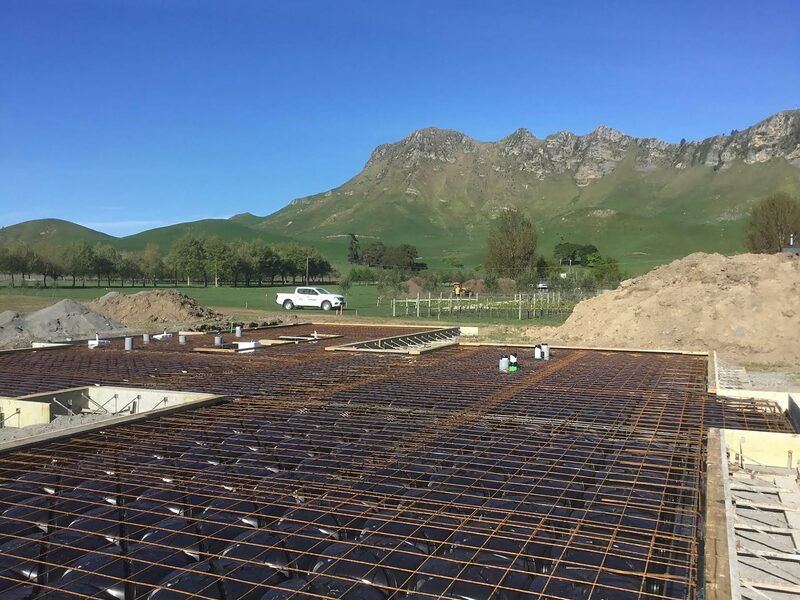 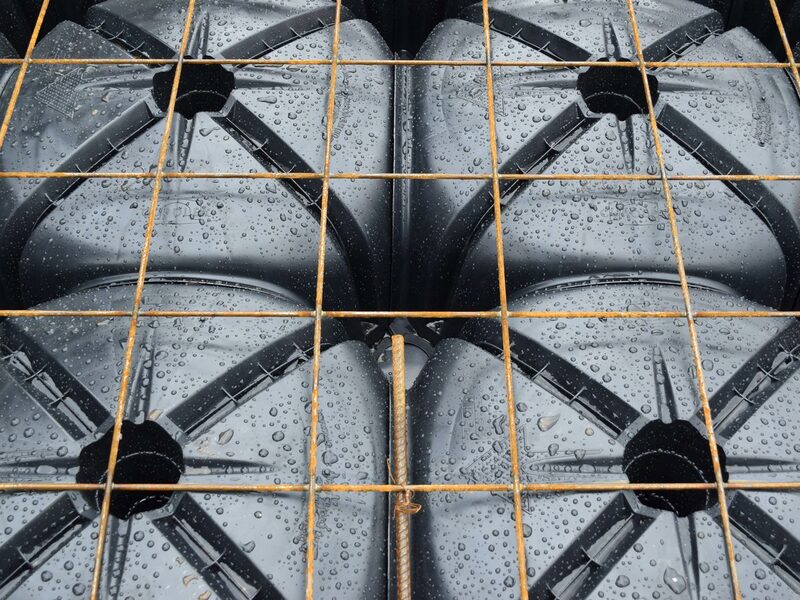 As foundation specialists, we’ve taken a twenty-first century approach to the dome to create a superior, cost-effective and environmentally friendly alternative to rib raft, stiffened raft and other concrete void systems for foundation slabs. 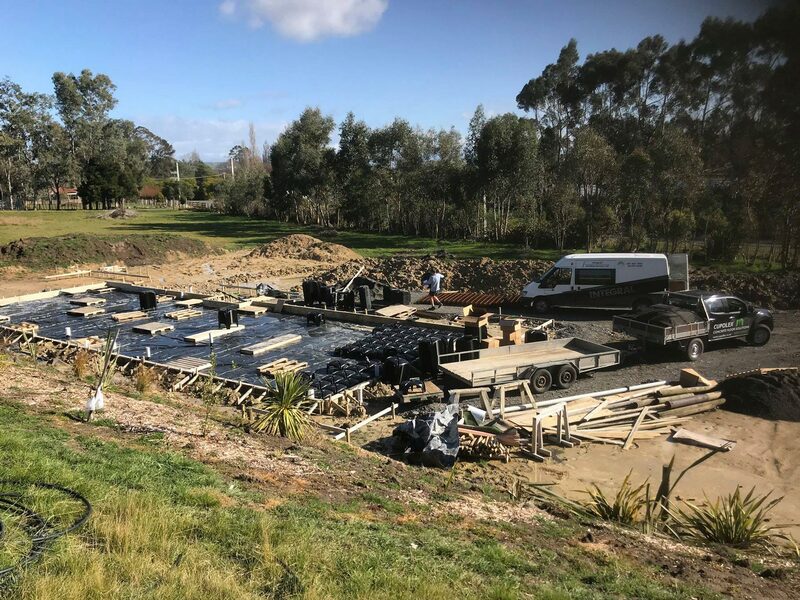 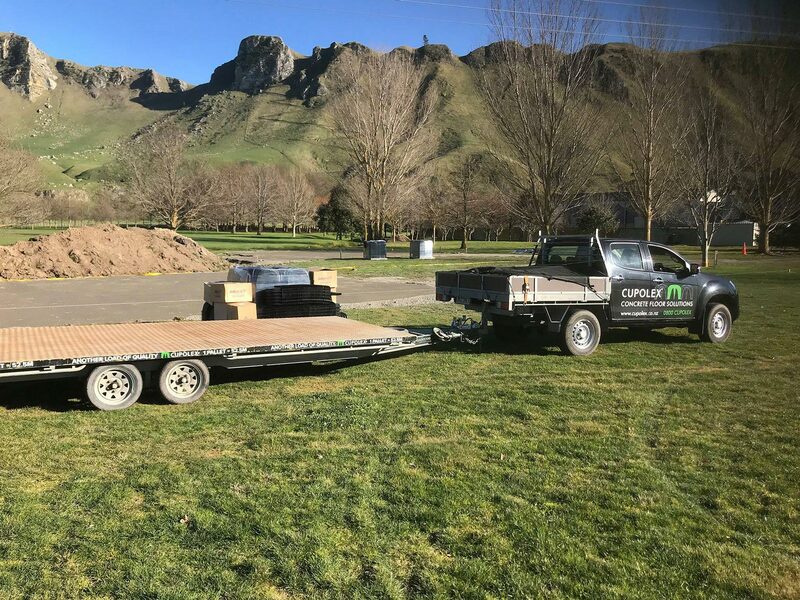 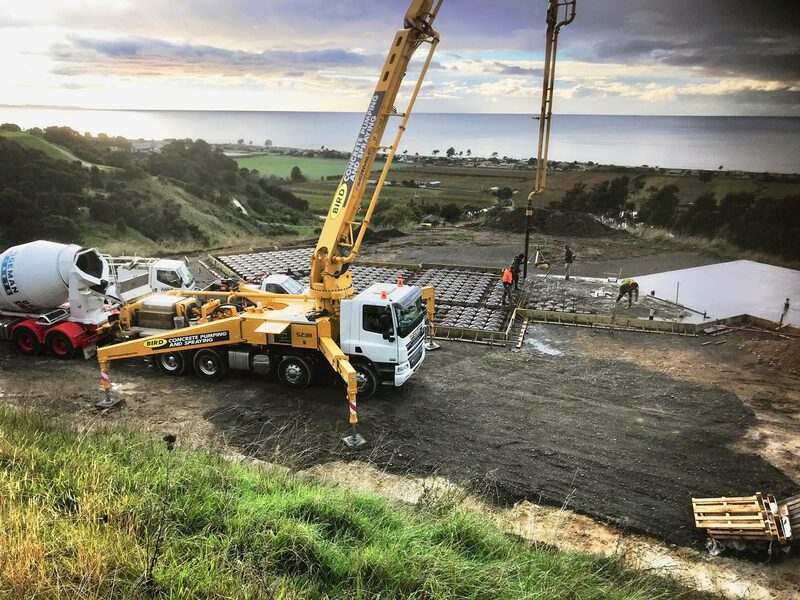 This unique system takes building foundations into a new era, recognising the need to reduce waste and our impact on the environment, while providing a product which is easy to transport and install on any construction site.